Mindfulness is becoming very popular now, the art of being in the moment. One of the problems with mindfulness is that many people find it difficult to just sit still with their eyes closed and concentrate on themselves. 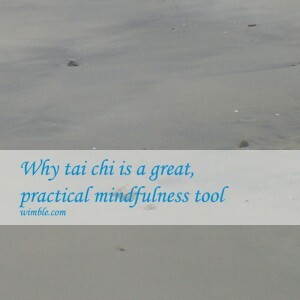 One way of getting round this and still applying mindfulness techniques is by learning tai chi. The simple practice of tai chi means that you move around doing gentle exercise while having to concentrate on the postures and thinking about what you are doing, so you do not have time to think about anything else. It is the epitome of mindfulness in action. Even while you are learning a tai chi form as well as a chi kung sequence as a beginner, you will be able to enjoy the benefits of mindfulness. the martial application of each move. Of course, as a beginner, you would just focus on one aspect at a time, enjoying the journey, and thus benefiting from tai chi along the way. 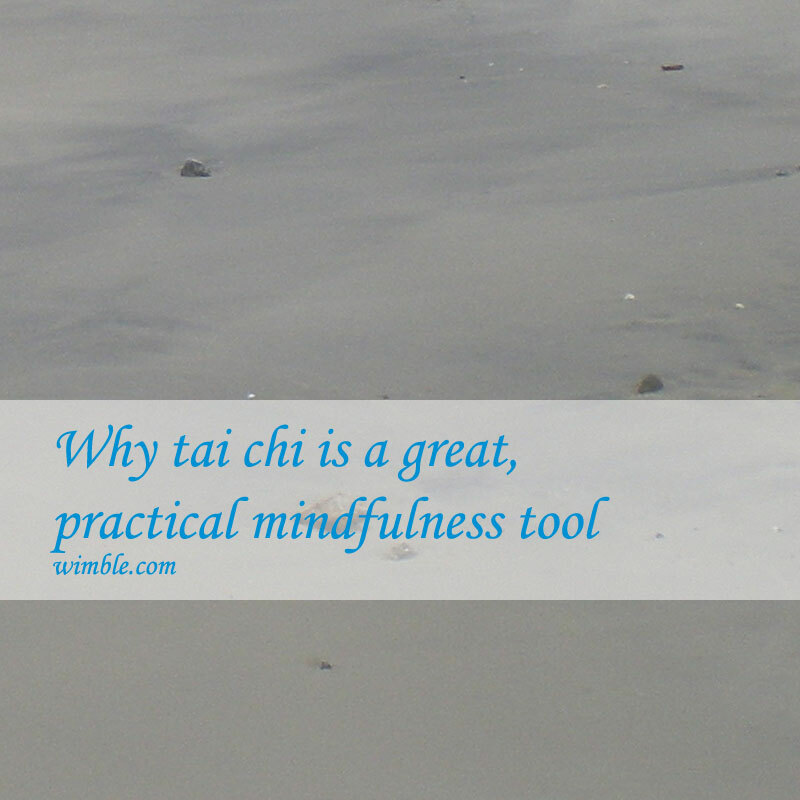 So why not consider learning tai chi as a more active alternative to mindful meditation?